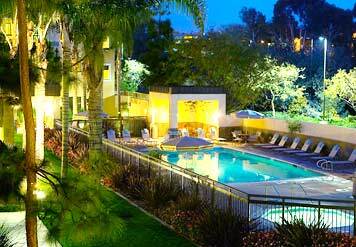 Get free high-speed Internet access at the Courtyard by Marriott San Diego Carlsbad Hotel! 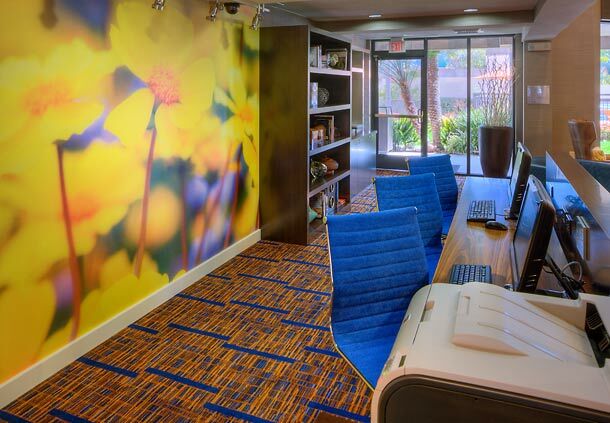 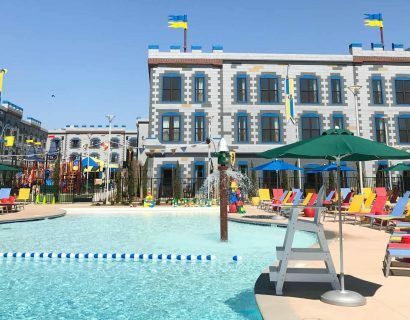 Situated in the heart of the city’s business district, yet minutes from local beaches, LEGOLAND, Carlsbad Premium Outlets, The Crossings at Carlsbad Golf Course and other area attractions, this Carlsbad hotel offers an ideal location near San Diego’s finest attractions! 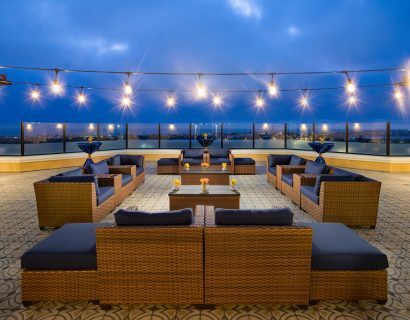 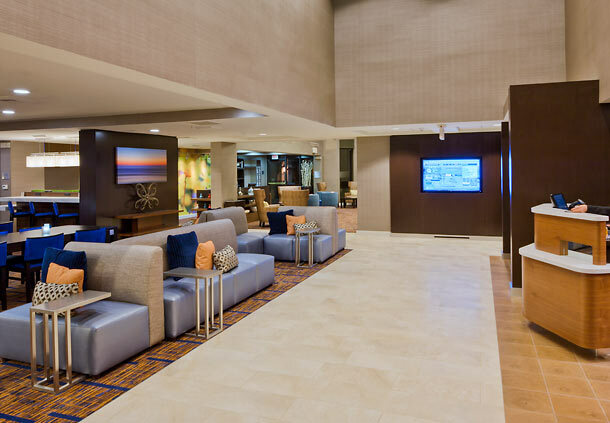 Our Courtyard hotel in Carlsbad offers a warm and modern decor, including a full lounge with plasma TV, Courtyard Cafe serving breakfast daily, and 24-hour fitness center. 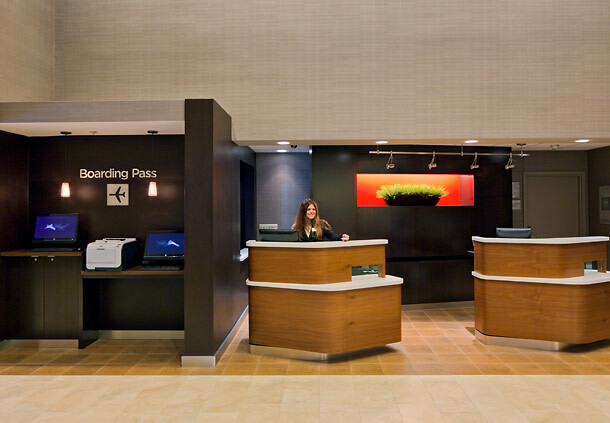 Enjoy a snack or a late meal from The Market available 24 hours. 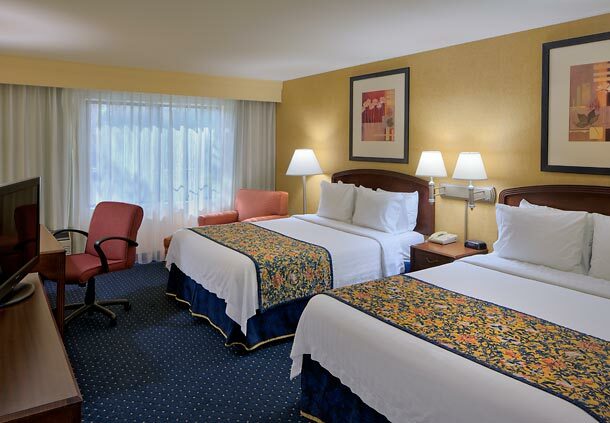 Relax in our spacious guest rooms featuring a comfortable sitting area, complimentary high speed internet and Marriott’s luxurious bedding package for a restful evening. 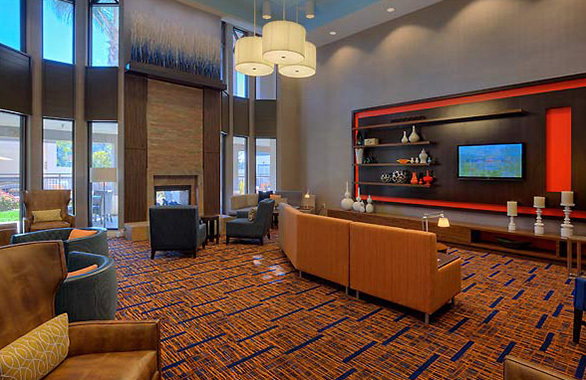 With over 1,000 square feet of banquet space, we can comfortably accommodate your next meeting or social gathering for 10-60. 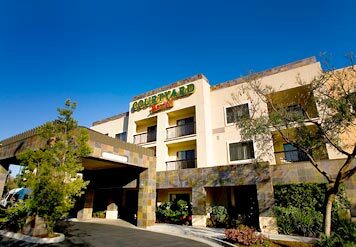 We look forward to seeing you soon at the Courtyard by Marriott San Diego Carlsbad hotel!